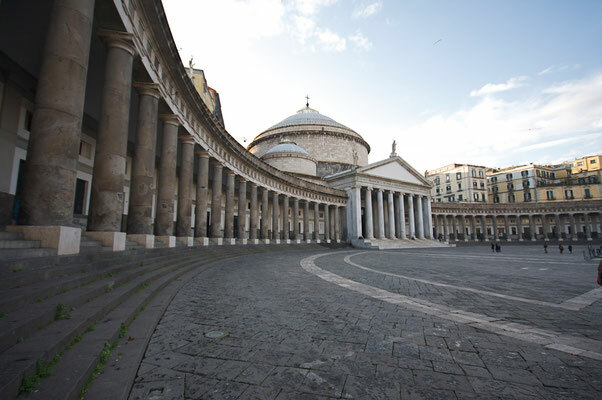 The capital of Campania, Naples is one of the few European cities of the ancient world that has never been completely extinguished. Founded by Greeks, it was embellished and enlarged by the Romans and in subsequent centuries was the much-prized booty of foreign invaders and imperialists - most prominently the Normans, the Hohenstaufen, the French, and the Spanish. The main center from which to explore Campania is the anarchic metropolis of Naples. 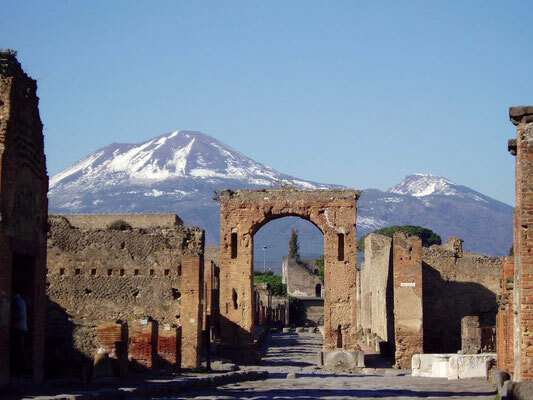 To the north, verdant plains sweep down to Santa Maria Capua Vetere. To the east is the lonely, mountainous province of Benevento. Tragic, earthquake-ravaged Avellino and its province lurk on a plain beyon Vesuvius. The northern coastline is not as enticing as the Roman ruins lining it at such places as Cuma. 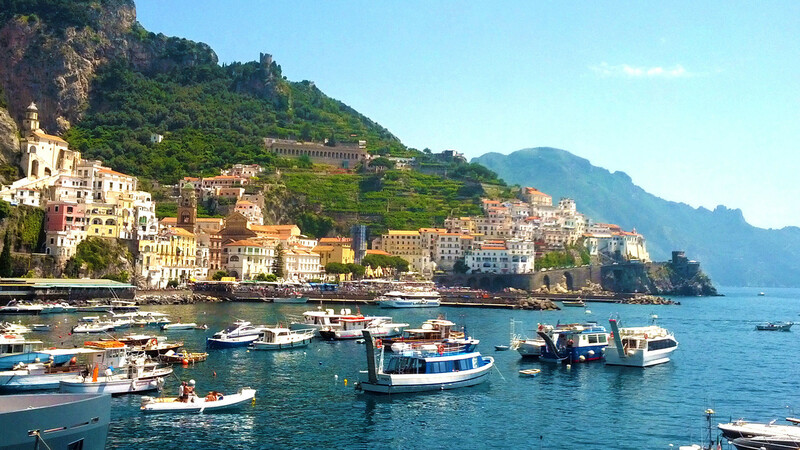 The Amalfi Coast, south of Naples, is stunning. 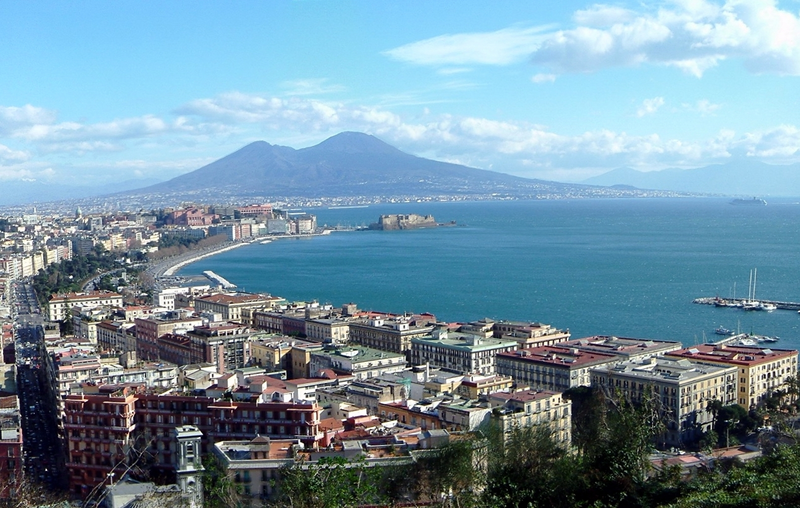 Beyond the tip of the Sorrentine Peninsula and along the Cilento coast there is good swimming, as on Capri, Ischia, and Procida in the gulf of Naples.